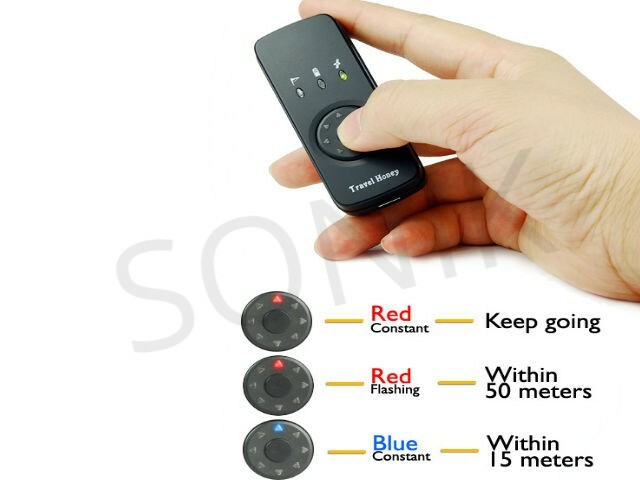 If you ever had trouble in finding your car in a parking area, you will love this gadget! 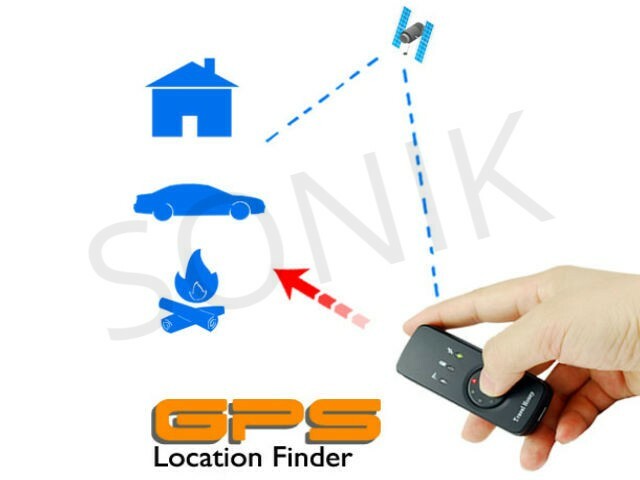 Using the GPS location finder to find your way back is easy. Before you leave your car, just press the button for two seconds to save the location's coordinates. You can now enjoy your shopping without worrying about remembering where you parked your car. When you need to find your car again, just follow the red LED pointing toward the saved position. When you come within 50 meters of the saved location, the arrow will begin flashing, and when you are within 15 meters the arrow will turn blue. This smart function is great for anyone who needs help finding his way back to his car, hotel, or wife. This gadget can also turn your computer into a GPS system. This USB GPS receiver dongle is the only hardware you need to transform your laptop, notebook, or netbook computer into a fully functioning GPS unit. Just connect this dongle to your computer's USB port and locate your position right on your screen. This is great for finding your place on a map when you're camping or planning the next day's route. 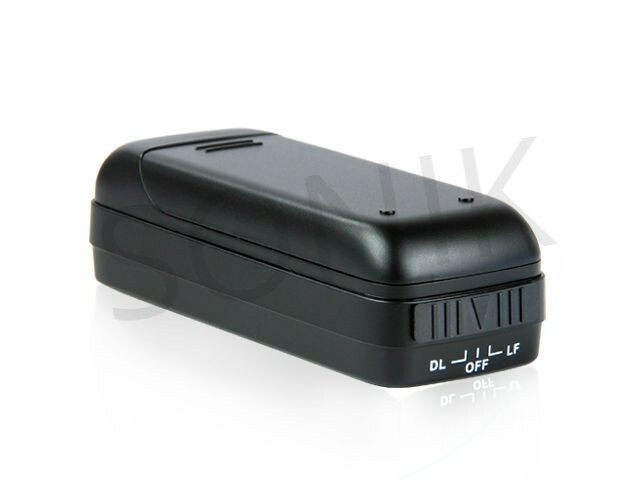 You can also use this GPS receiver's data logger function to record all the GPS data of your trip. The data logger records your position, speed, and altitude. 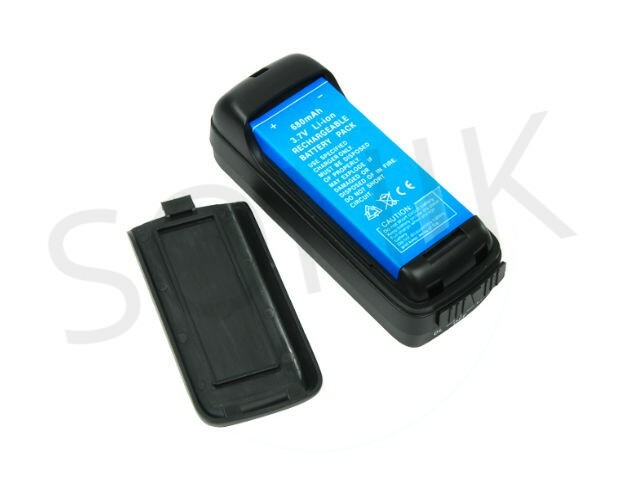 When you get home, connect the dongle to your computer and use the included iTravel Data Logger software package to view all your logged paths right on Google Maps or Google Earth. This powerful, easy to use software lets you view data such as the start time, end time, duration, and distance of each path, as well as your speed, altitude, and GPS coordinates at every point along your path. Use the included software to paste your photos and captions onto your path. then, embed GPS info into your pictures and upload them to Flickr. 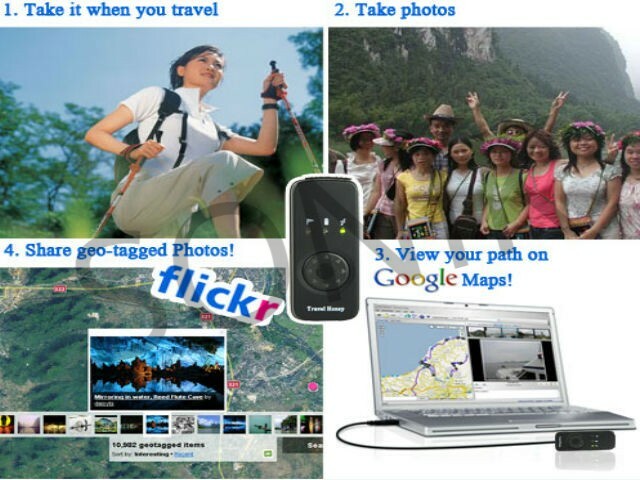 Now your family and friends all over the world can see your pictures and the exact location where you took them!